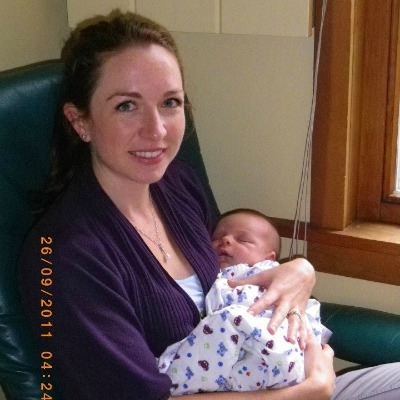 “We knew almost immediately that Chloe would be perfect as our birth and postpartum doula. She was a good listener during our pre-birth sessions and her calm and intuitive nature was exactly what we needed at our home birth. I don’t think my birth experience would have been as wonderful without her. “I cannot say enough about how fantastic Chloe was during my labour. 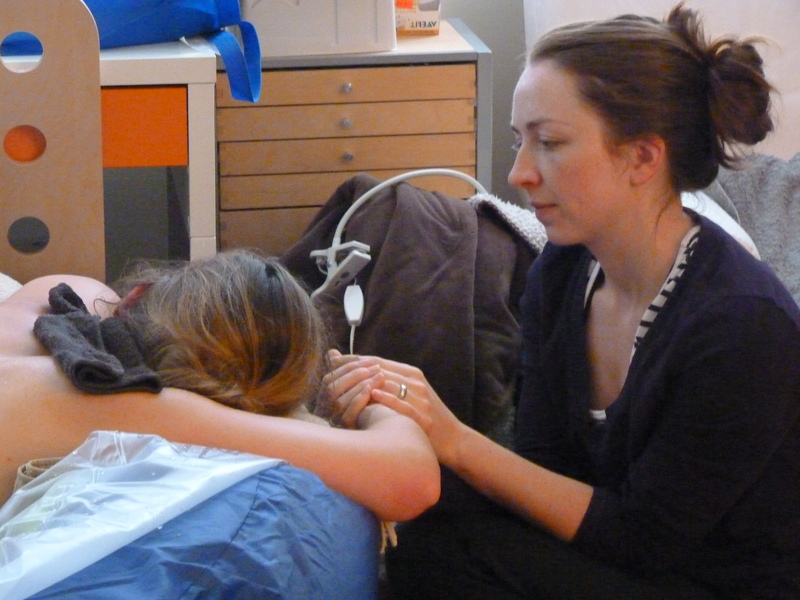 In retrospect, I can say that my husband did not fully understand the value of a doula prior the birth of our son – this experience with Chloe really opened our eyes to how important a knowledgeable and caring doula can be in achieving a positive birth experience. Chloe was a crucial piece in my being able to go through with my birth plan of having a natural delivery. She knew all the right things to do in the process, from bringing candles to set the mood, feeding me drinks and food to keep my energy up, providing words of encouragement, and knowing all the right pressure points to help with my pain. She really understood my needs and did whatever she could to make sure they were met. She was also an amazing coach for my husband and helped him to be a more effective support for me through the labour and delivery process.